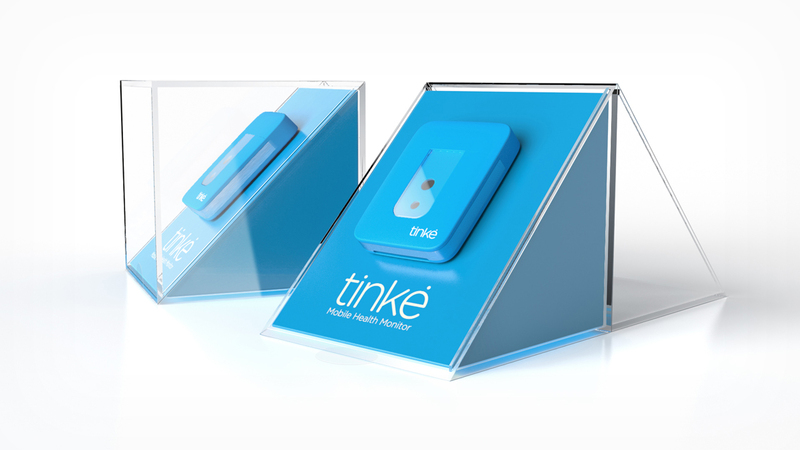 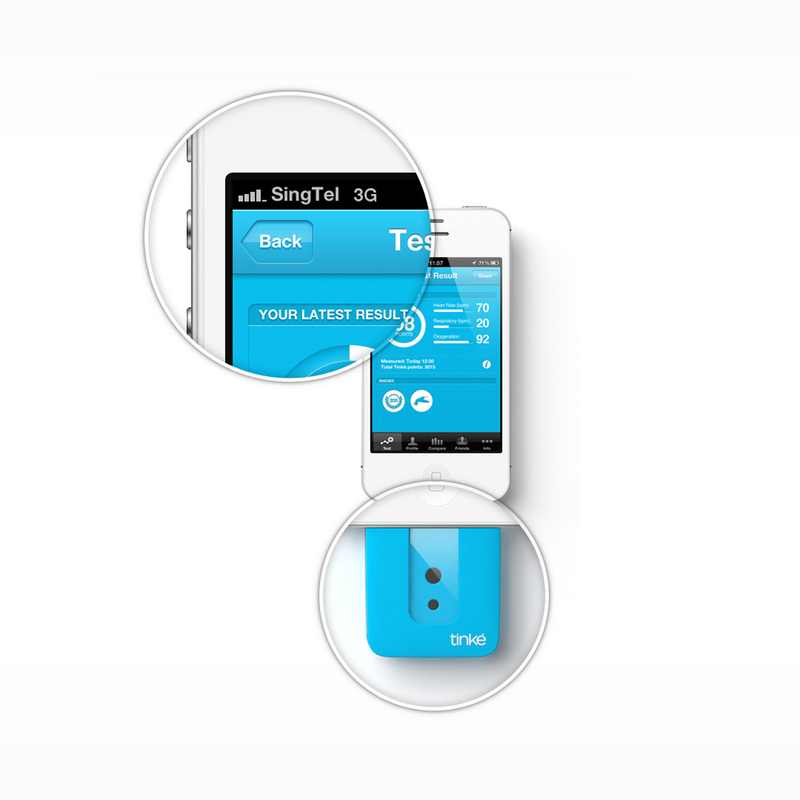 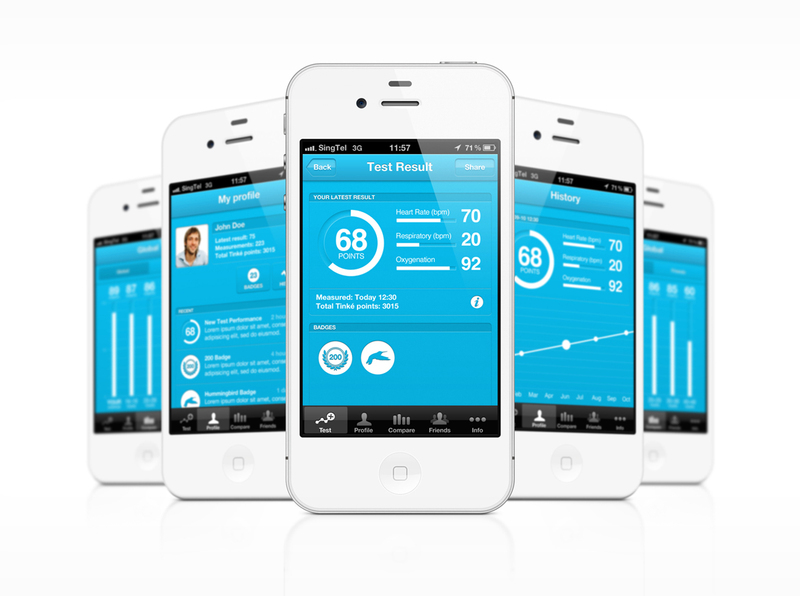 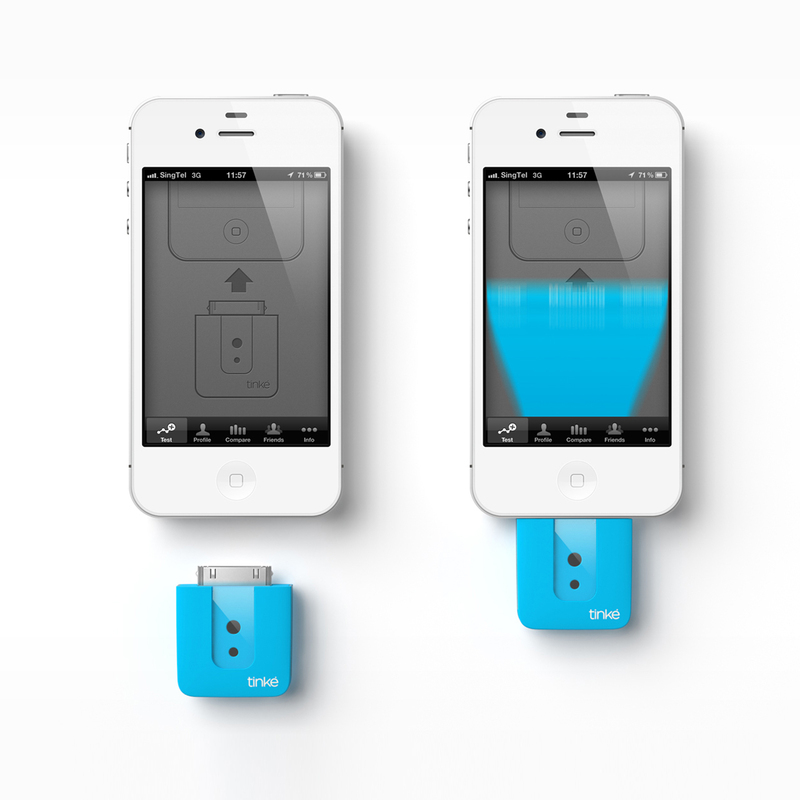 Tinké is a sensory device for smartphones that monitors your fitness and wellness with the touch of a finger. 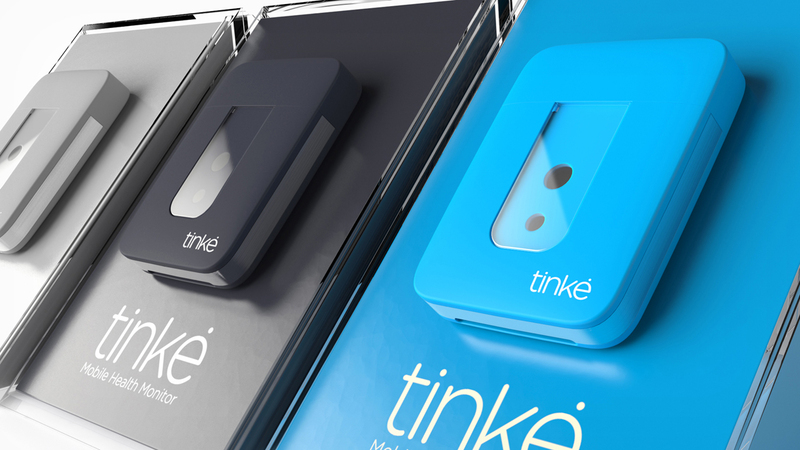 The four aspects that Tinké measures are heart rate, respiratory rate, blood oxygen levels, as well as heart rate variability. 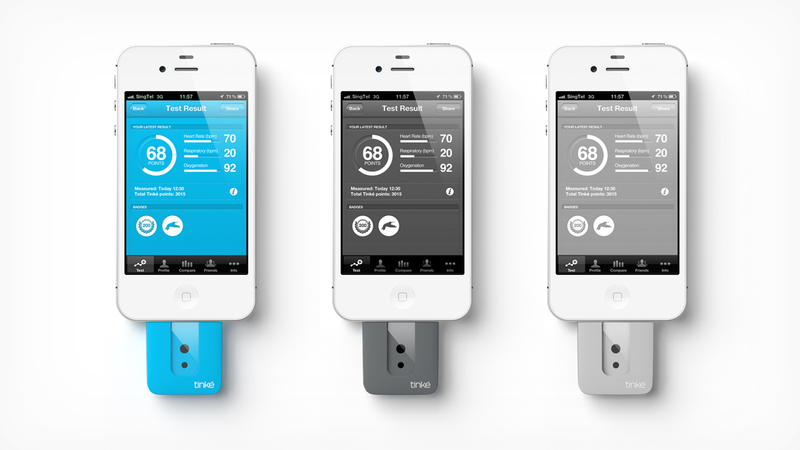 The latter being a parameter that monitors for your stress levels.